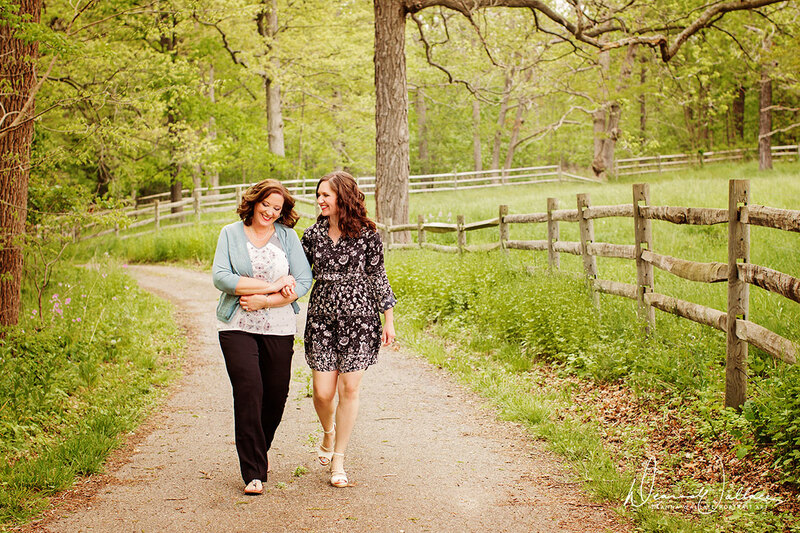 What inspired you to book a Mother Daughter Portrait Experience? Since my grandma’s passing, my mother has expressed several times she wished she possessed a good portrait of her and her mom together besides her childhood photographs. When I heard about this idea, I wanted to make sure I took advantage of the opportunity. 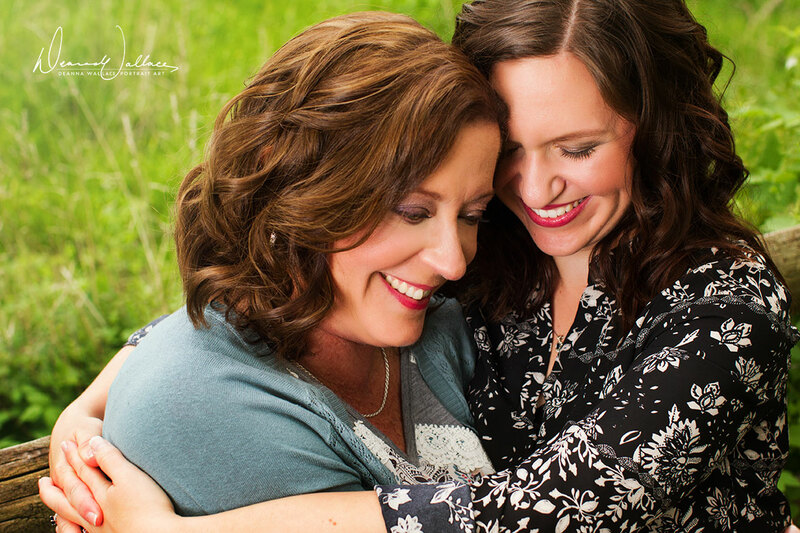 My mom and I are still in our prime and I didn’t want 20 years to pass by and wish I had captured portraits of us together earlier in life or, god forbid, that I lose her suddenly and be full of regret because I know life can take unexpected turns. Why was the experience special? Portraits are definitely not something my mom thinks about for herself. She’s the picture taker for the family so she’s never present in the photos. It’s always about capturing her kids and grandkids. It was so very important to me that she would have a good time. Thanks to your amusing team, dodging the raindrops and our hair blowing in the wind, we shared a lot of laughs. Add to that an incredibly beautiful location and it really turned out to be very special and we truly had a lot of fun. I could tell she was relaxed and enjoying herself and knowing that she was out of her comfort zone, it meant so much to me to see her take pleasure in the experience. It felt really great. What would you share with others interested in this experience? Hearing the regrets from my mother, I truly would say…what would you do if your mom got in a car accident tonight on the way home and you didn’t have that treasured portrait you desired? It makes you think…it makes you stop and question…then you say well you’re right, we’re doing this and you take advantage of the opportunity while you still can.